We live in a scary world, where your life can turn upside down in an instant. For some, this might mean suffering a debilitating accident that leaves them unable to work and struggling to pay high medical bills. Others could be living their normal lives and suddenly find themselves on the wrong side of the law due to a single bad choice – or even by mistake. These may seem like two very different situations – and they are – but there is one big similarity: when you are in trouble, you need help. Unfortunately, this is the very time when the systems supposedly set up to help often turn their backs on people. Insurance companies will fight tooth and nail to find reasons to deny your injury claim or try to get you to take a lowball payment. Police officers and prosecutors will alternately threaten and pretend to have your best interests in mind in order to coerce a confession out of you. This does not mean that law enforcement officials or those who work for insurance companies are bad people – they are just doing their job. The problem is that their job runs counter to looking out for you. That is why you need the experienced legal professionals at the Hampton Eppes Law Group. 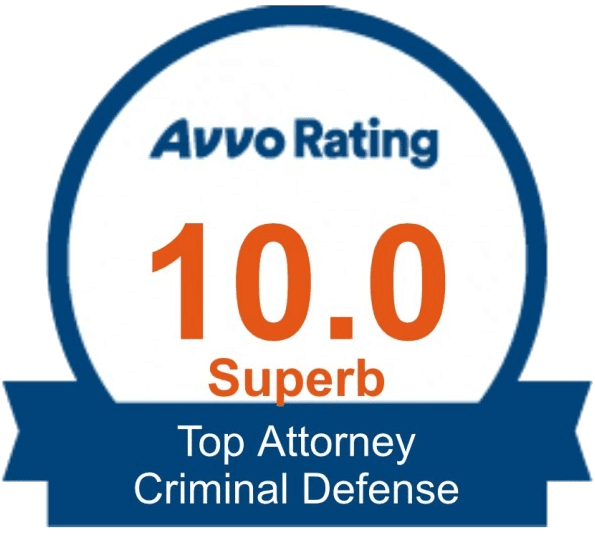 Our lawyers have been helping people in Weatherford, Springtown, Millsap, Willow Park, and other areas in and around Parker County for years to battle criminal charges and fight for the compensation they deserve when injured due to negligence. Get in touch with our office, and we can help you, too. 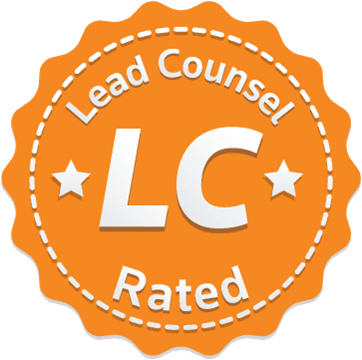 Some might point to our track record of success, the recognition we have received over the years from the legal community, or the many glowing testimonials past clients have left for us. Obviously all of those things are important, but it comes down to one thing: our attorneys. Because they are the reason that we have been able to achieve all of those positive things. 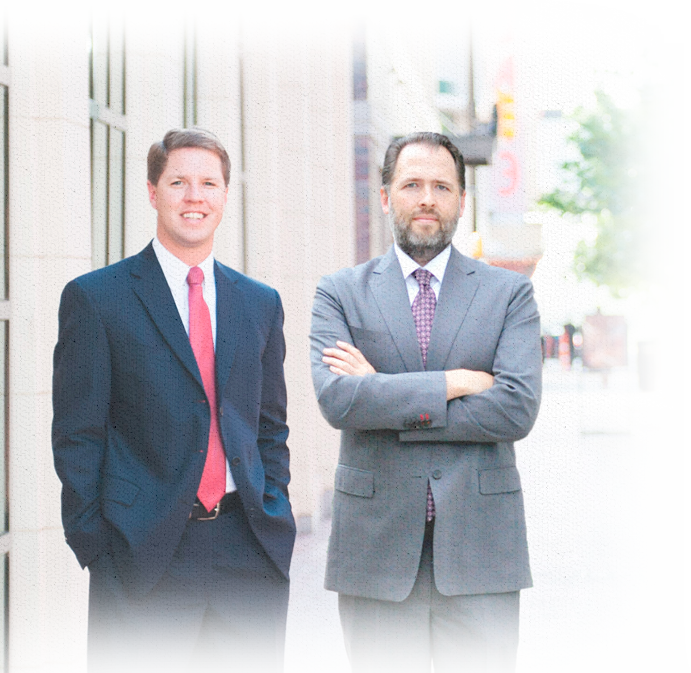 A tireless bulldog who will not leave any legal stone unturned or allow his clients to be pushed around, Jeff Hampton has been fighting for the rights and futures of Texans since 2005. 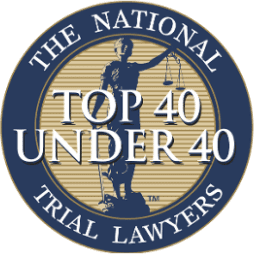 His efforts have led to quite a bit of recognition, including being lead counsel rated and earning a place on National Trial Lawyers’ Top 40 Under 40 and Top 100 Trial Lawyers lists from 2013-2017. Outside of the office, Jeff is a family man who spends most of his time with his four children and his wife, as well as teaching at his church. Brian Eppes has put together an interesting resume in both the legal field and politics. Since earning his degree, he has served as the Director of the White House Gift Office for President George W. Bush, worked at a boutique estate planning and tax firm in Fort Worth, and been an Assistant District Attorney for Tarrant County, where he not only tried both misdemeanor and felony cases, but was the Legislative Liaison for the District Attorney – a duty that enabled him to work closely with numerous members of the Texas Legislature and actually help write several laws. 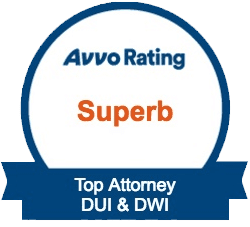 This varied background has given Brian a unique point of view as well as a breadth and depth of knowledge that most lawyers simply do not possess – something he is regularly able to use to his clients’ advantage. Born and raised in Arlington, Brian now lives with his wife, two children, and dog in Aledo and attends Christ Chapel Bible Church – West Campus. Most of the time, people in Weatherford and other areas of Parker County view the police and other law enforcement officials as the good guys. The ones out there trying to keep everyone protected and safe. The ones who are on your side. However, all of that goes out the window if you find yourself arrested or charged. In their eyes, you turn into a criminal with a potential conviction. And that is their job – to convict the people that they arrest. Dealing with this can make people feel hopeless and believe that their only recourse is to take whatever deal the cops or prosecutor offer. This kind of thinking is a mistake. One of the great things about our country and our state is that you are innocent until proven guilty. You just need someone on your side who understands how to call your guilt into question and cast doubt on the prosecution’s arguments. What charges do we defend? As with our injury practice areas, this list is not comprehensive. Reach out to us if you do not see your specific charge here, and we can tell you whether or not we are able to help. 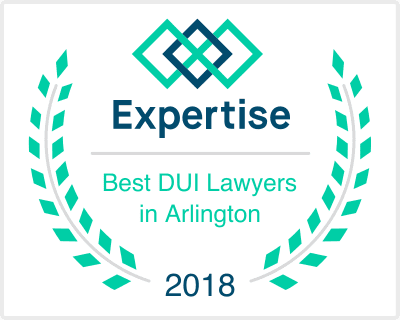 The sooner you contact Hampton Eppes, the more likely it is that we will be able to help you reach the best possible resolution for you. It really is that simple. In general, the more time we have to build a case for you, the better your chances – but it goes beyond that. Personal injury lawsuits are subject to statutes of limitations that can prevent you from bringing a claim at all if you miss your window. Waiting to hire a lawyer in criminal cases allows the prosecution to get a head start, provides law enforcement officials with more opportunities to get you to say or do something that will hurt your case, and can even prevent the use of certain kinds of evidence that must be collected and analyzed within a set amount of time. In short, the only person you hurt by waiting to hire an experienced attorney is you. Stop waiting. We always offer a free initial consultation, so it costs you nothing to reach out to us and learn more about your options.